I'm honored that you're interested in having me document all of the amazing moments that are going to unfold on your wedding day! 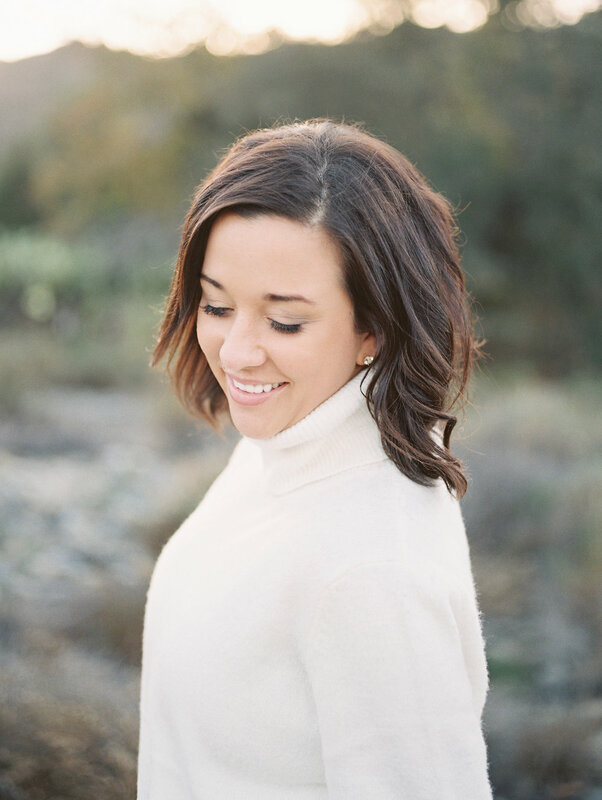 Alicia Mink offers years of experience, a BFA in Fine Art - specializing in Photography, multiple features on some of the most exclusive wedding blogs, and so much love for weddings! I would be thrilled to be the one to tell your love story through beautiful photographs!